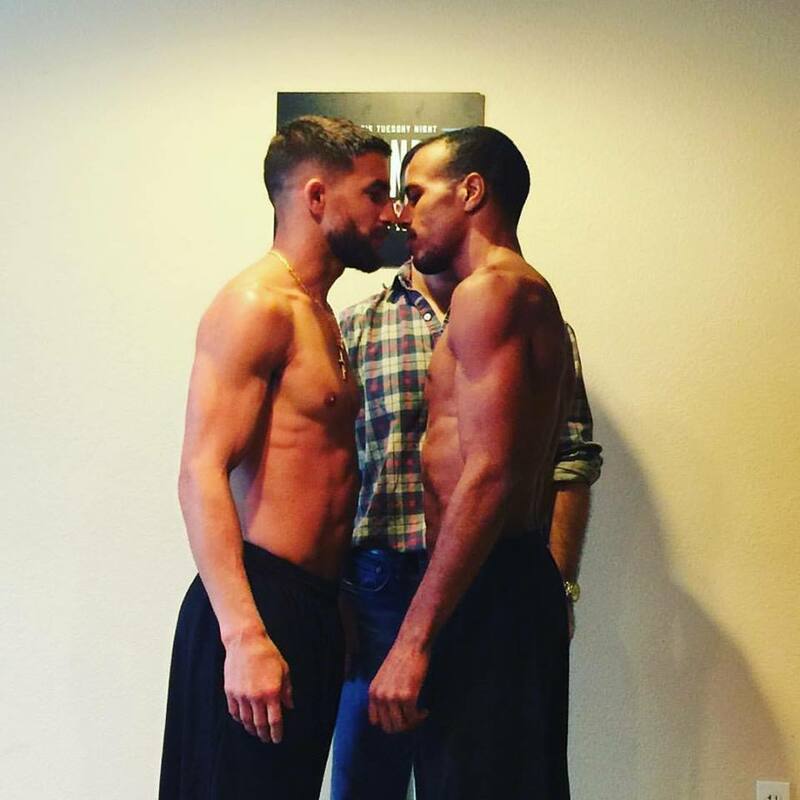 The two shared an intense stare down for weigh-ins that told the story of how intense the match-up was for both Albuquerque-trained fighters. A year and a half old beef will finally be settled tomorrow night as Albuquerque flyweights Nick Urso and Jordan Espinosa face each other on Dana White’s Tuesday Night Contender Series, live on UFC Fight Pass. 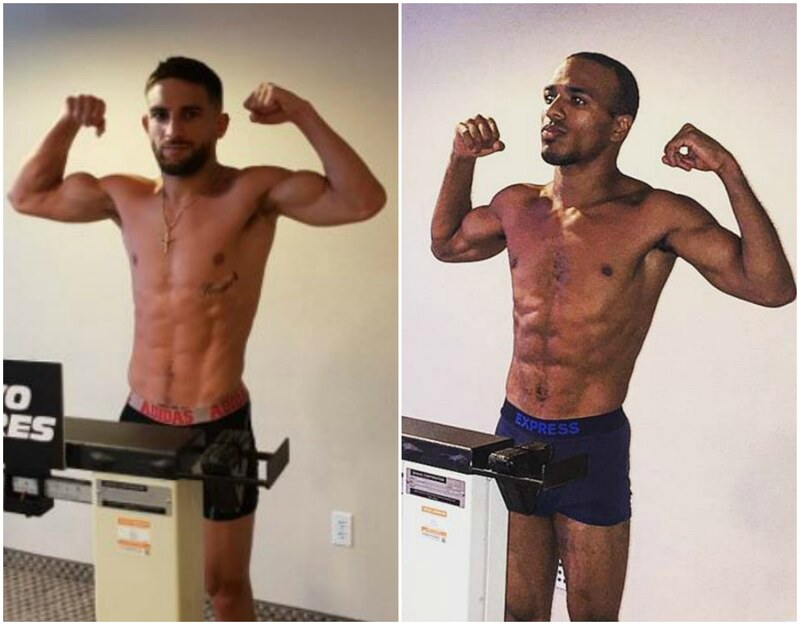 The men both made weight this morning at their respective weigh ins in Las Vegas, Nevada. The two hope that Tuesday night’s bout settles a controversial ‘no contest’ decision that prematurely ended their February 2017 bout at the Jackson’s MMA Series 17 card which took place at Buffalo Thunder Resort and Casino on Pojoaque.